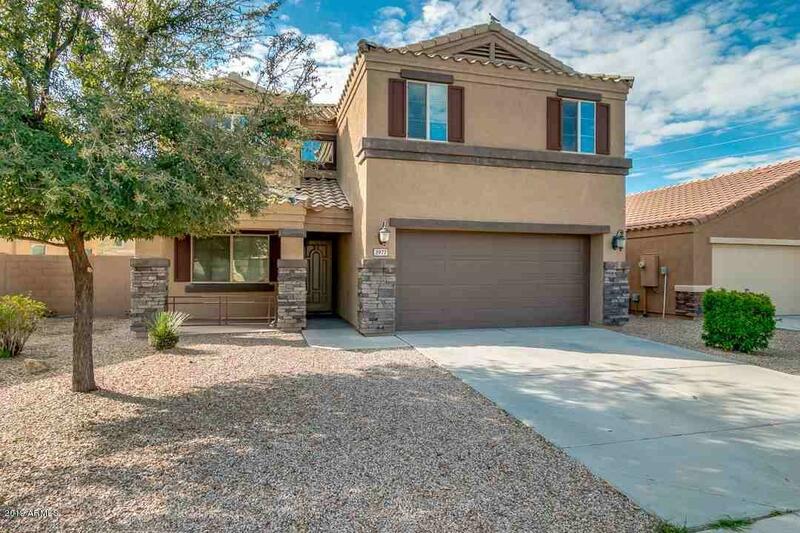 Beautiful move-in ready home in a great Chandler location! North/south facing lot with a view fence & a common area for privacy. 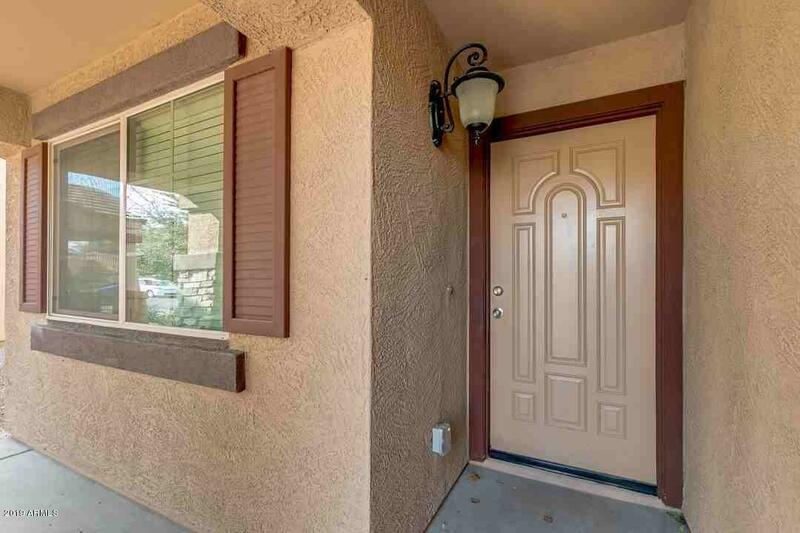 Built in 2011; a hard to find newer home in Chandler. Open floor plan with kitchen overlooking the great room. High ceilings & lots of windows for a light & bright feel. Kitchen has lots of cabinets & counter space, large pantry, & eat-in kitchen. Sliders with a view of the backyard with covered patio & low-maintenance gravel. 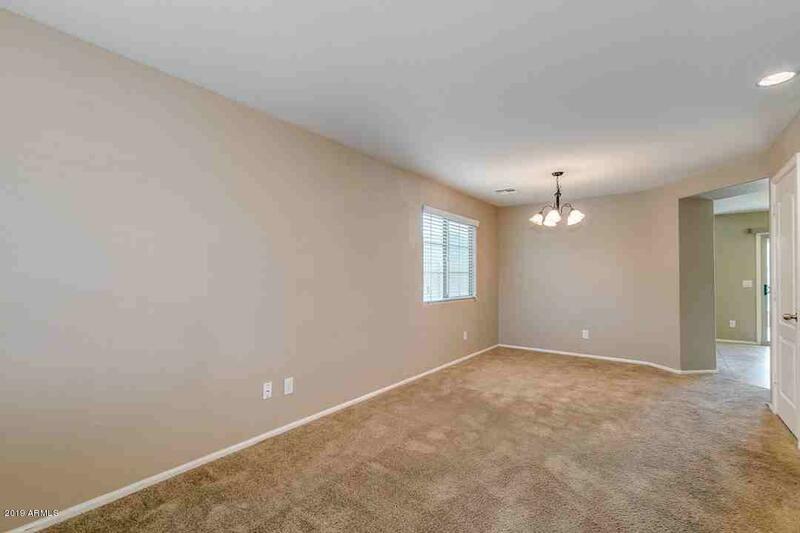 Spacious master bedroom has a large walk-in closet and roomy shower. 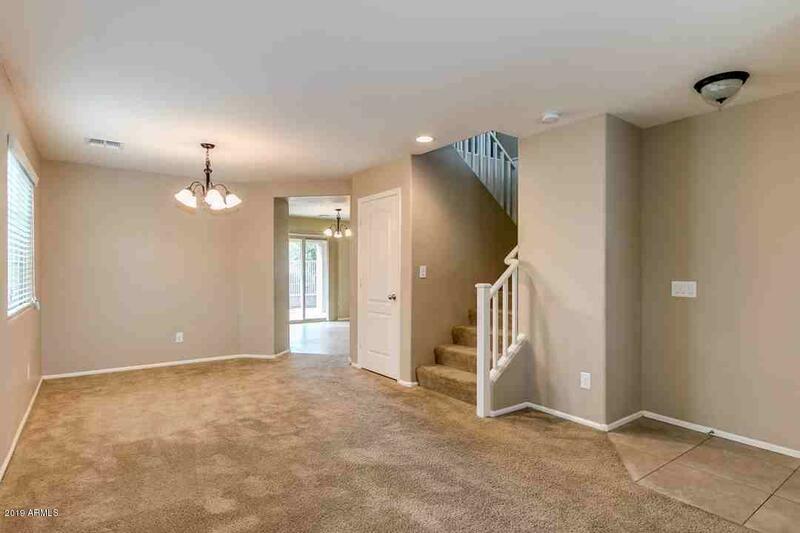 Ceiling fans & blinds throughout, fridge included, indoor laundry. Great location close to the 202, 101 & I10 freeways, Chandler Fashion Mall, Costco, Intel, restaurants, etc. Nationally renowned school district. Cross Street Mcclintock & Chandler Blvd.